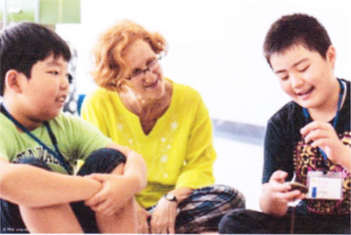 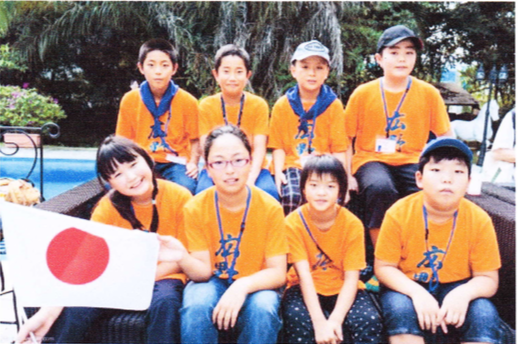 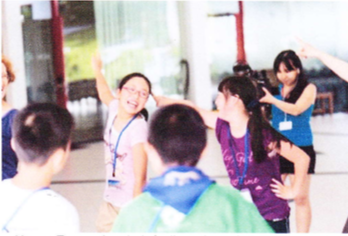 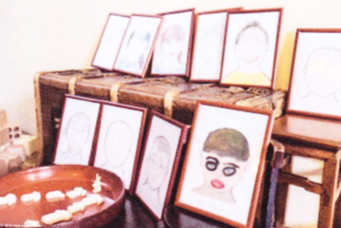 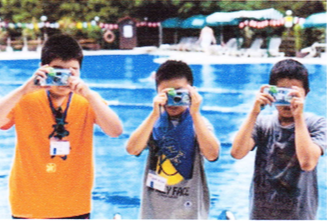 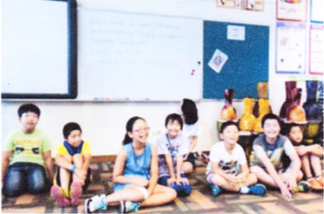 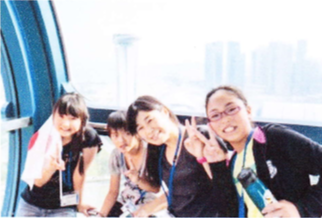 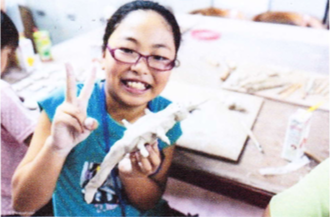 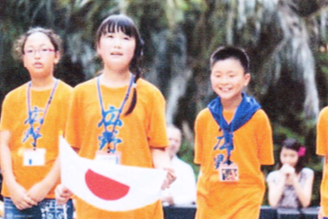 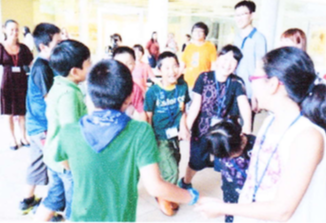 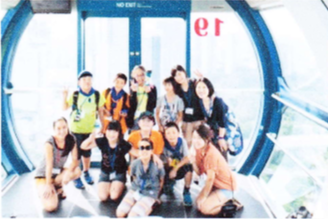 On August 1, 2014, 8 children from Hirono town, located within 30 km of the crippled nuclear power station, came for Tropical Art Camp (TAC), a 10 day Art Retreat Exchange camp in Singapore organized by Today ls The Day Ltd. 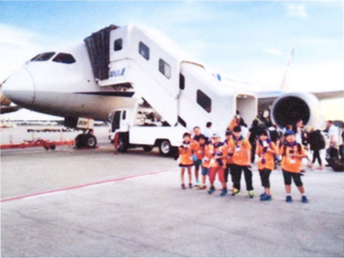 It was a grand adventure for the 9 to 11 year old children, being away from home in a foreign country for the first time in their lives. 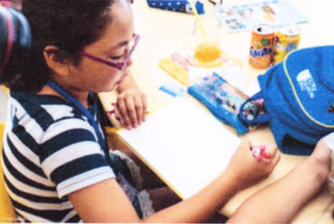 This retreat used Art Therapists’ skills to closely monitor the children’s emotional well-being throughout the camp and provided psychological support at the beginning and the end of the day, in a form of “Art Therapy circle-time". 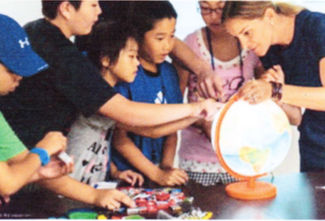 1) Providing a setting for a daily ritual to connect, hold and support the children who are going through challenges under familiar environment. 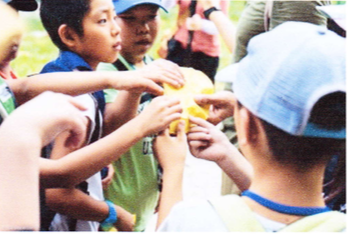 2) Providing a daily ceremony for the camp participants (including staff members)to connect with each other and have an idea of where they are at in their own personal journey. 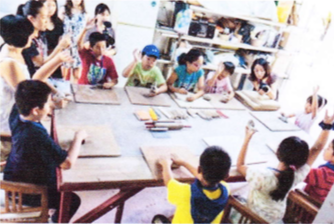 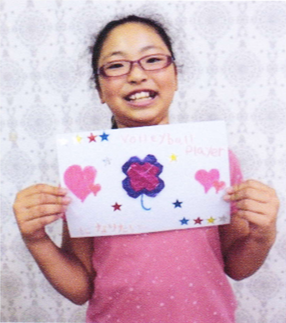 3) Supporting children’s positive internalization of their personal journey throughout the camp.